Join our team! 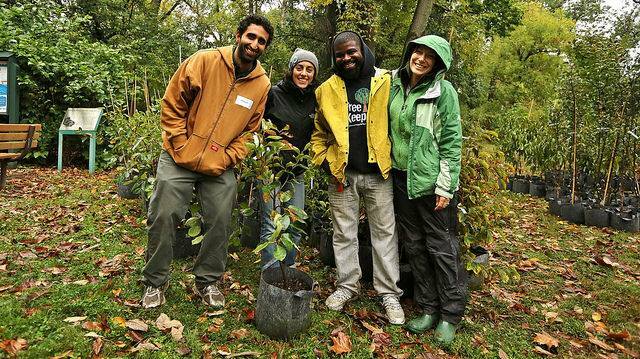 Philadelphia Parks & Recreation’s TreePhilly Program is hiring a 9-month seasonal staff person to assist with our Yard Tree Giveaway Program. A full description of the position and its responsibilities can be found on the job application. Applications are due September 1st, with the position starting in October 2017 and going through July 2018. Applicants must live in Philadelphia and have a valid driver’s license.